Two horses formerly with disqualified trainer Darren Weir have been successful at their first starts since being transferred to new stables. 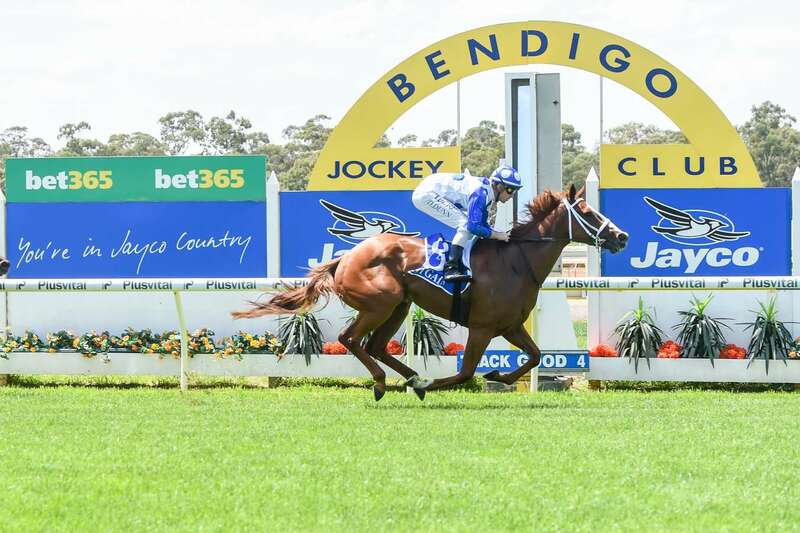 Now in the care of Phillip Stokes at Pakenham, Sunrise Dancer won an 1100m-maiden while Westham, trained by his part-owner Josh Julius, was successful in a 2400m-benchmark 58 race at Bendigo on Friday. Weir was disqualified on Wednesday by the Racing Appeals and Disciplinary Board for possession of three electrical devices known as jiggers and for conduct prejudicial to the image of racing. The ban has forced owners to find new homes for their horses while Weir has sold his training establishment at Ballarat to Ciaron Maher Racing. Nineteen former Weir-trained horses will line up for a number of different trainers at Caulfield on Saturday including Brave Smash, Land Of Plenty, Fifty Stars and Whispering Brook in the first Group One race of the year, the C F Orr Stakes.